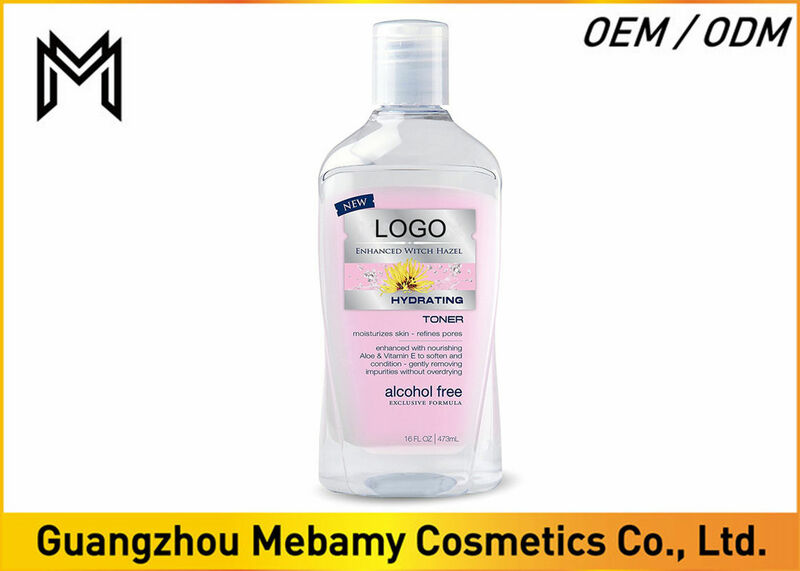 Use daily after cleansing and before applying moisturizer and makeup. Moisten a cotton ball or pad and apply to face and neck. For best results, use in the morning and at night for soft, smooth and beautiful skin. Sample 1) Free sample is available, but charge freight.